Brunch is definitely the “thing” to do in Los Angeles on sunny weekend mornings. But as much as I love my crab cake benedicts and mimosas, there’s nothing that quite compares to a dim sum “brunch.” Dim sum is traditionally known as the food that accompanies yum cha, a session of enjoying tea with the main star being the tea and the dumplings, etc. acting as secondary characters. In the US, dim sum is commonly used to refer to the whole meal inclusive of tea. The meal includes fried or steamed dishes such as bao (steamed buns) and dumplings of all shapes, sizes, and fillings. One of our favorite places to partake in dim sum is 888 Restaurant in Rosemead, Martin’s hometown. The food is pretty darn good, the service is friendly enough, the prices are very affordable, and they serve dim sum until 3pm. 3pm! That means we could sleep past noon just like the good ol’ college days and still make it there from the Westside in time to enjoy a smorgasbord of dishes! Yes, this happens quite often. 1) Har gow (pictured above, left): steamed dumplings with a clear, chewy rice flour wrapper encasing a ball of shrimp and ginger. A dim sum staple, this and shiu mai are the most popular dumplings, but fear not — the dim sum places know this too and always have plenty available for purchase. 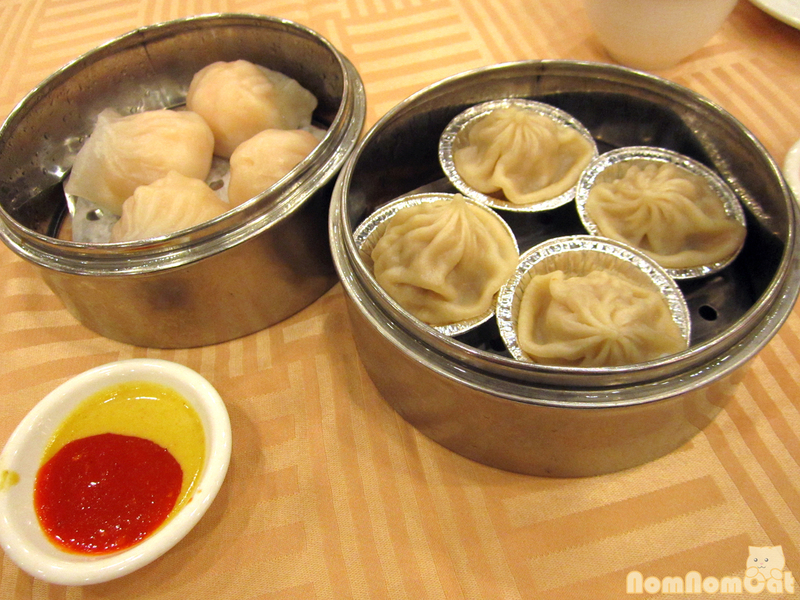 2) Xiao long bao (pictured above, right): Taiwanese steamed soup dumplings. They don’t quite measure up to the ones at Din Tai Fung, but if you’re really craving it, these soup-filled pork dumplings will hit the spot. Don’t forget the vinegar! 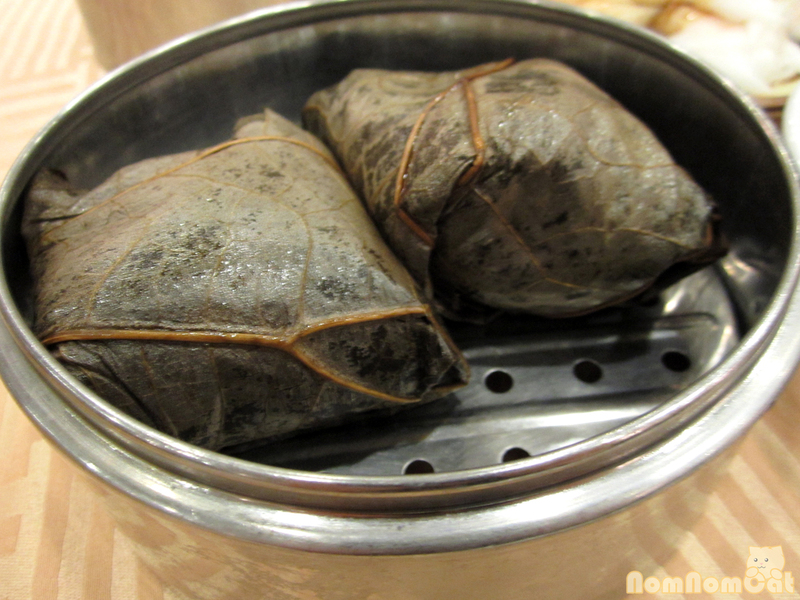 3) Lo mai gai: savory sticky rice steamed in lotus leaves. 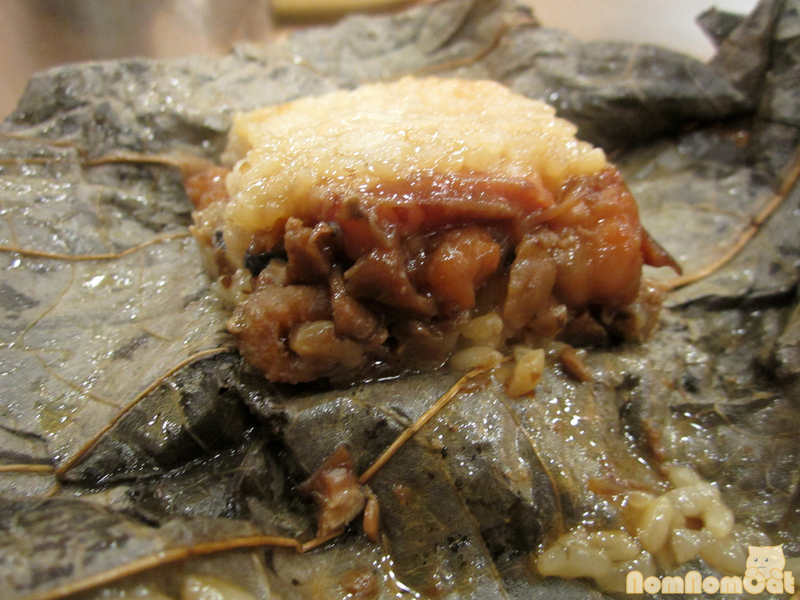 Tender, gooey rice drenched in saucy braised pork, fragrant with the infused aroma of the lotus leaf wrapper — so yummy! 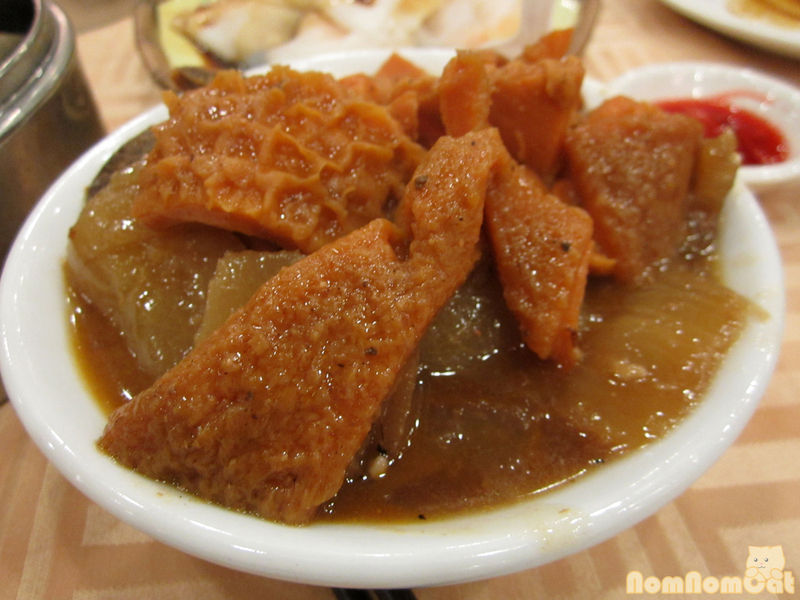 4) I’ve seen this referred to as “niu za” but if you ask for tripe, usually they’ll know what to give you. A hearty bowl of daikon (radish) cubes and stewed beef tripe in a flavorful broth, this one is one of the more “adventurous” dishes but definitely give it a go. 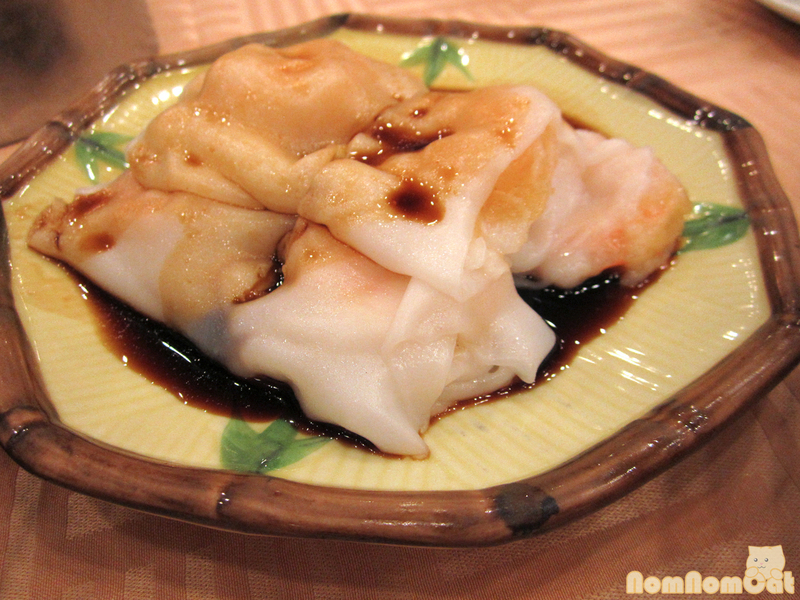 5) Xia Chang Fun: sheets of freshly steamed rice noodles rolled up with whole shrimp and served drizzled with a sweet soy sauce. This is one of our all-time favorite dishes, reminiscent of Vietnamese bánh cuốn. Prepared properly, the noodles will have a chewy, not mushy, and the shrimp will be just cooked and tender. 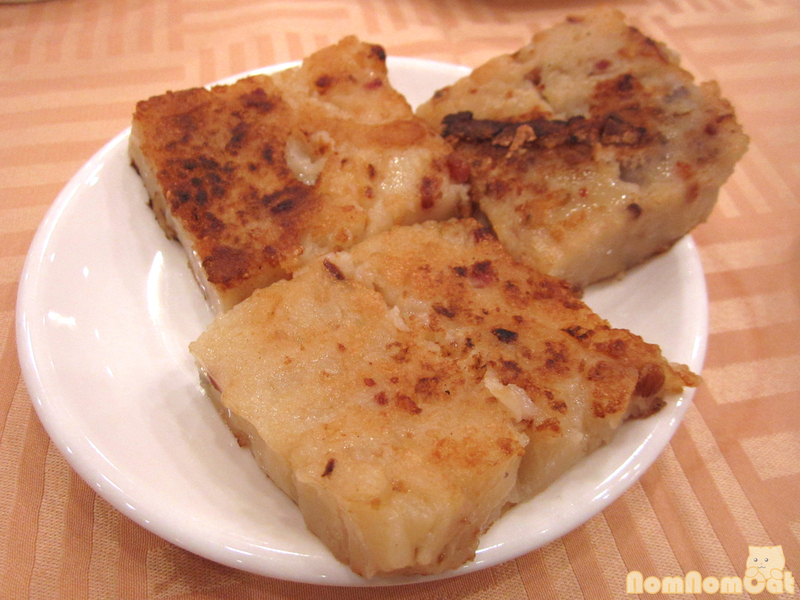 6) Luo buo gao: blocks of doughy rice flour containing bits of turnip and occasionally other add-ins like taro or Chinese sausage, sliced and pan fried to order. These are a bit greasy (they’re oiled to keep the blocks of dough from sticking to each other, and then oiled again to keep the slices from sticking to the griddle) but oh so delicious. Even on days when I’m trying to be “good” and healthy, I can’t resist the roasty-toasty aroma wafting from the cart. Yes, friends, I risked ending up on Asians Taking Pictures of Food in order to capture this moment for all of you. I hope you enjoy it. 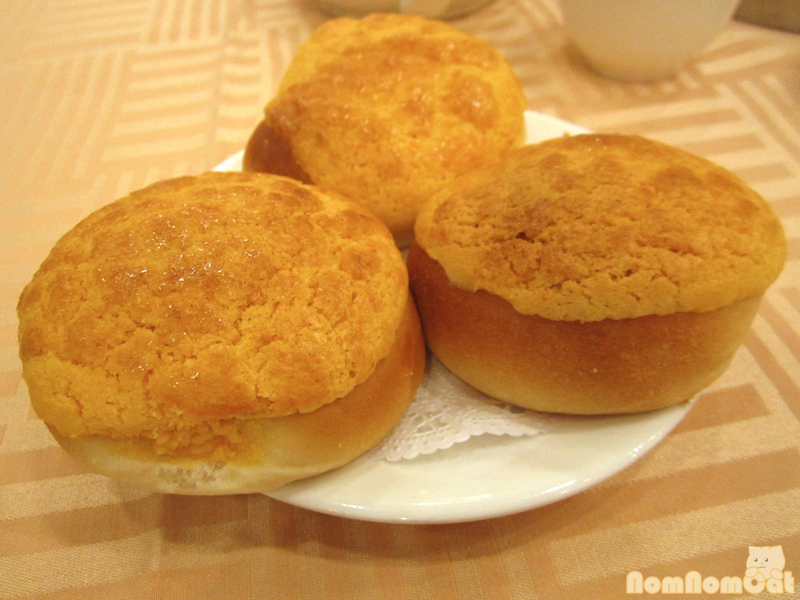 7) Bor lor bao: literally translated as “pineapple buns,” these sweet treats do not necessarily contain pineapple at all! They are named for the crust, which cracks and crumbles like the scales of a pineapple. The top is crispy and flaky, the bottom is soft and fluffy, and the filling is usually a sweet eggy custard. So good! 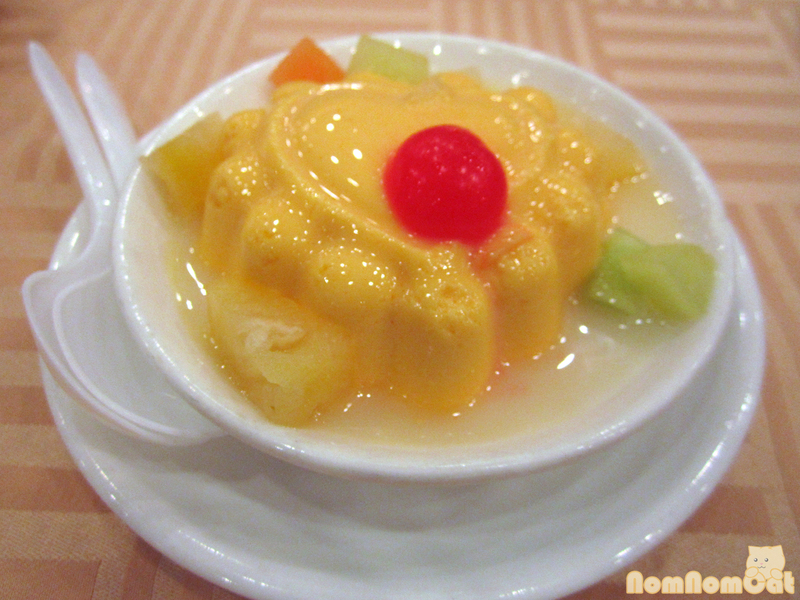 8) Mango pudding: Martin’s favorite dim sum dessert, this mango pudding is often prepared using the boxed mix, but sometimes we luck out and find a place that prepares theirs with fresh mango puree. Don’t forget to have it drizzled with milk! 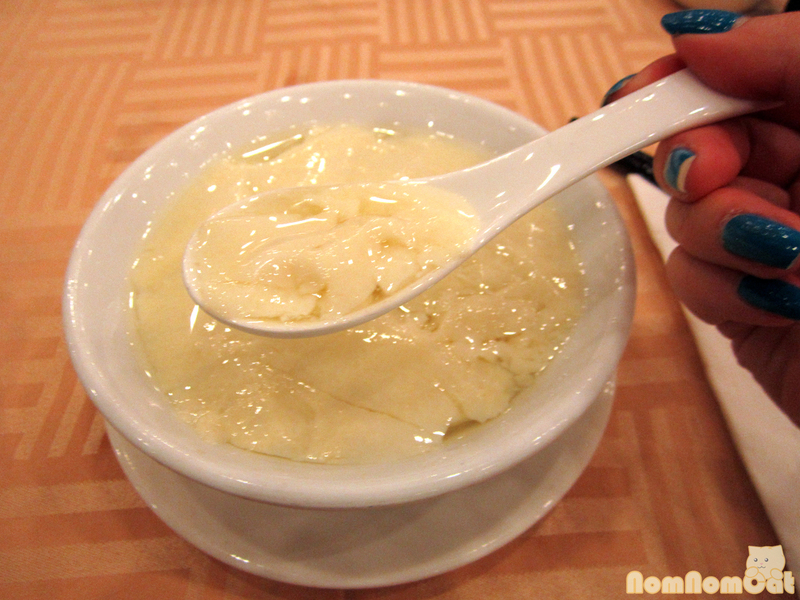 9) Doufu Hua: freshly made silken tofu served with a ginger-infused simple syrup, this sweet warm dessert is the perfect way to end a dim sum meal. 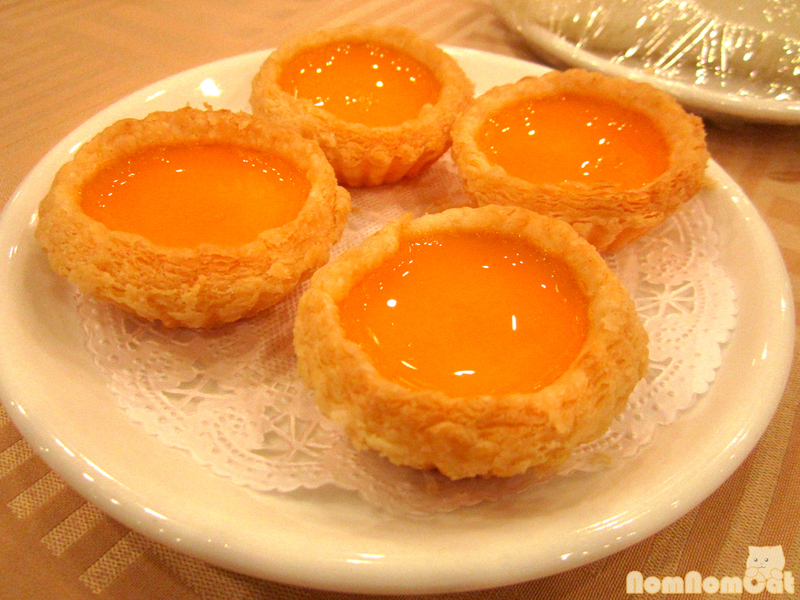 10) Dahn tat: Flaky layers of dough make up the tart base, each tart is filled with creamy egg custard. These are an iconic dim sum dessert, but watch how many you eat — the custard has plenty of egg yolk and you know what makes the tarts so flaky? Lard. Still, life’s too short not to enjoy one or two every once in a while. These are just a few highlights of our favorite dim sum dishes. Not pictured but noteworthy is the ever-popular char siu bao, a.k.a. barbecue pork buns a.k.a. manapua (for all you Hawaiians out there!). Warm, fluffy steamed buns filled with a sweet and salty pork filling, these are the perfect “starter” item for first-time dim sum goers. 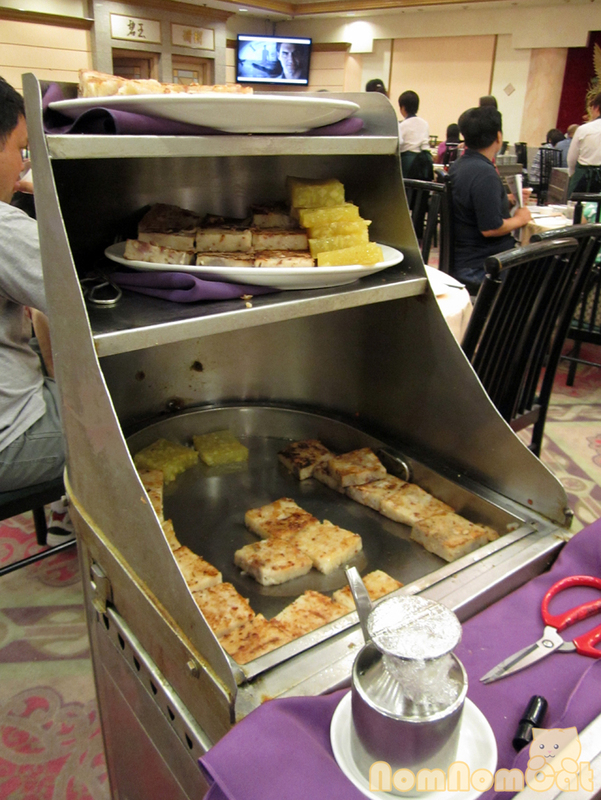 One of the biggest appeals of 888 is that they still serve dim sum the fun way – with carts pushed through the aisles, navigating the maze of tables in the dining room. You can peruse the offerings in their cart and point to what you want or ask for it by name (see a few of our pointers above!). They then stamp your order sheet according to the price range of each dish, and when you’re stuffed to the brim with dumplings and (if you specified) chrysanthemum tea, a guy in a suit will come over and tally your bill with mind-bogglingly quick mental math. Definitely a unique experience! PS: If you’re craving some soy sauce chicken, check out the small barbecue shop located just behind the restaurant (it’s an extension of 888) that has ducks and sides of pork hanging in the window. If you come in the afternoons on the weekends, sometimes they’ll have dim sum leftovers for sale (I’ve been known to snag some last minute bor lor bao this way).